Panama Offshore Company Formation. ISOG Panama Lawyer and Panama Attorney at Law Can Help You With Panama Offshore Company Incorporation. Panama is located on the narrow strip of land that connects North and South America. There is an estimated population of 3.4 million people. Panama’s key geographic position has been conducive to its specialization as a service country. The Panama Canal and the Colon Free Zone are at the forefront of this development. The official language is Spanish and its currency is the US Dollar legal tender, which circulates freely in Panama. Panamanian law is based on the Spanish Civil Code, although the company law has been taken from the corporation law of Delaware in the USA. 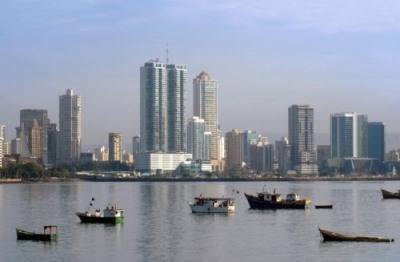 Panama offshore companies can carry out the same types of business as onshore companies and the liability of its shareholders is generally limited to the amount of capital they have invested into the company. Panama offshore company incorporation and Panama offshore company formation are quite simple, as well as its management and administration, but it requires some planning. In fact, a company does not need to be administered in the country of its incorporation. What you need to think about is the objectives you want to achieve by setting up a Panama offshore company: Do you need confidentiality? ; Do you need to operate freely in European countries? ; Do you need to operate in countries which have a double taxation agreement in place? ; or Do you need to protect your company assets from confiscation or expropriation orders or similar actions by foreign governments? In all these cases, ISOG Panama lawyer and Panama attorney at law can help you with Panama offshore company incorporation.